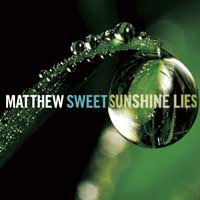 Today is the day - Matthew Sweet's newest masterpiece Sunshine Lies is now available for purchase: iTunes (with 5 extra tunes! 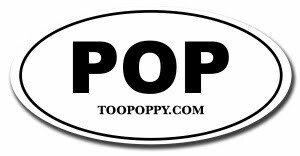 ), Amazon.com. There are others - feel free to post them in comments. Thanks to the Matthew Sweet email lists for already compiling some of these. UPDATE: The AV Club has weighed in. UPDATE 2: And so have Starpulse, MassLive.com, The Press-Enterprise, & a horsecrap C- rating by HeraldNet. While I certainly agree with EW's assessment about which tracks are the two weakest links on the album, the review all but ignores how stellar the rest of it really is. Weak.